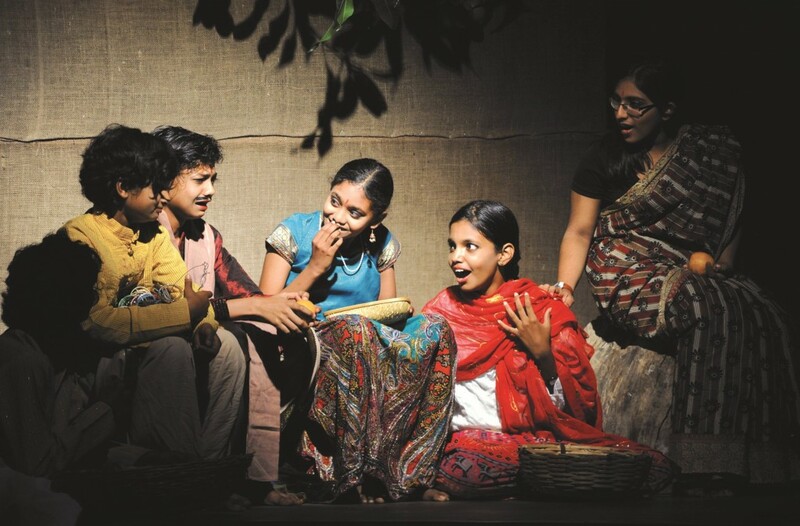 Fine & performing arts are a means to introduce subtler aspects and dimensions into student perception and are an integral part of the curriculum. 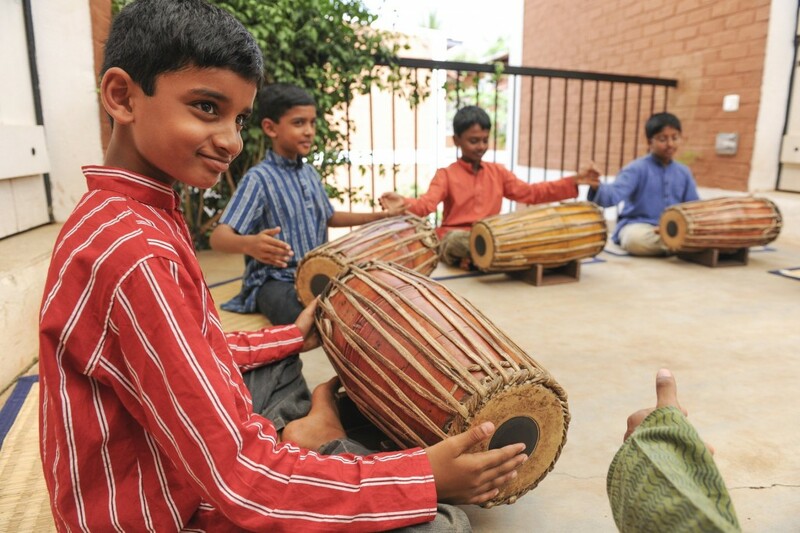 Art, music and drama classes are compulsory until Class VIII, after which they become elective options. Students are encouraged to experiment with and develop creativity. 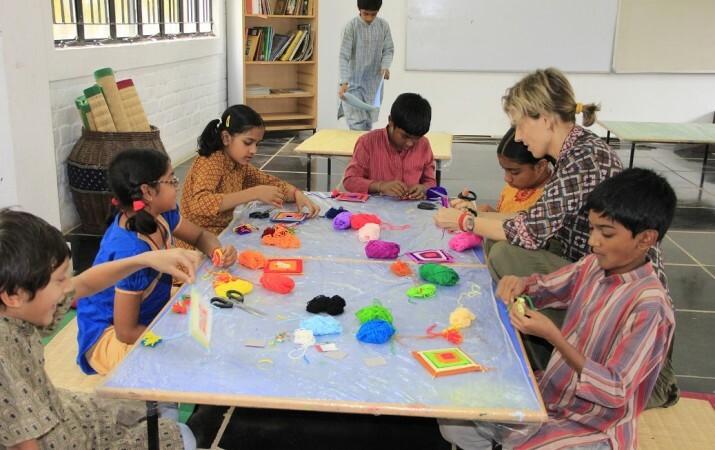 Art classes provide the possibility for students to experiment with various materials, learn technical skills and broaden their aesthetic awareness. From an early age, students hone their skills of observation and grow in their ability to interpret and re-create the world around them. Students are exposed to various forms, genres, media and styles. 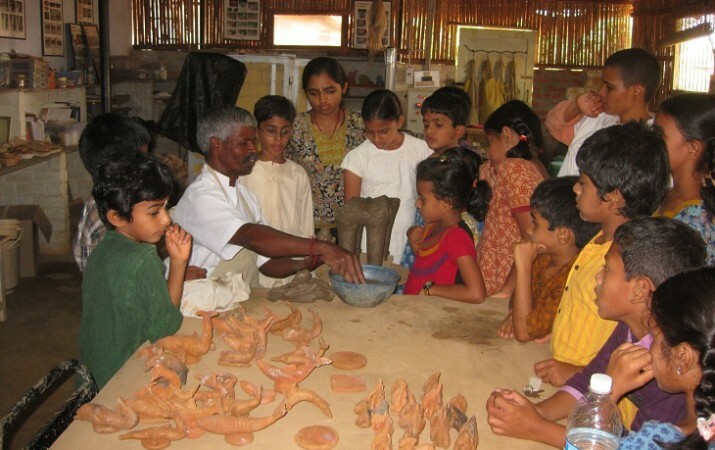 They explore the slowly disappearing forms of folk and tribal art from different regions of India, as well as the works of international artists. 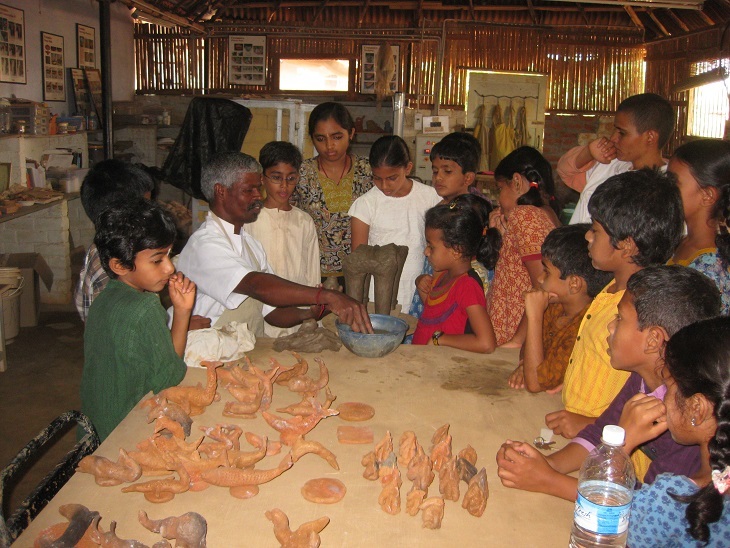 Art is offered as an option for specialization at the ICSE level. 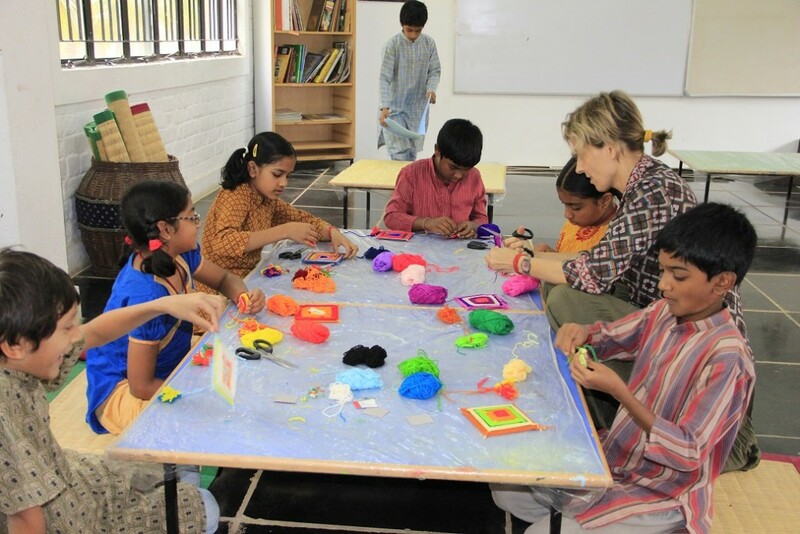 Art workshops with accomplished artists are scheduled for interested and committed Middle and Senior students. Students who are 8 years and older may opt to enroll in Bharatanatyam, a classical dance form of South India. Bharatanatyam, as the name denotes involves the cultivation of: ‘Bha’ – Bhavam (meaning expression), ‘Ra’ – Ragam (meaning music or melody), ‘Ta – Talam (meaning rhythm) and Natyam (meaning dance). A perfect combination of all these elements is said to make for a perfect dance. The music of Bharatanatyam is based on Carnatic classical music. 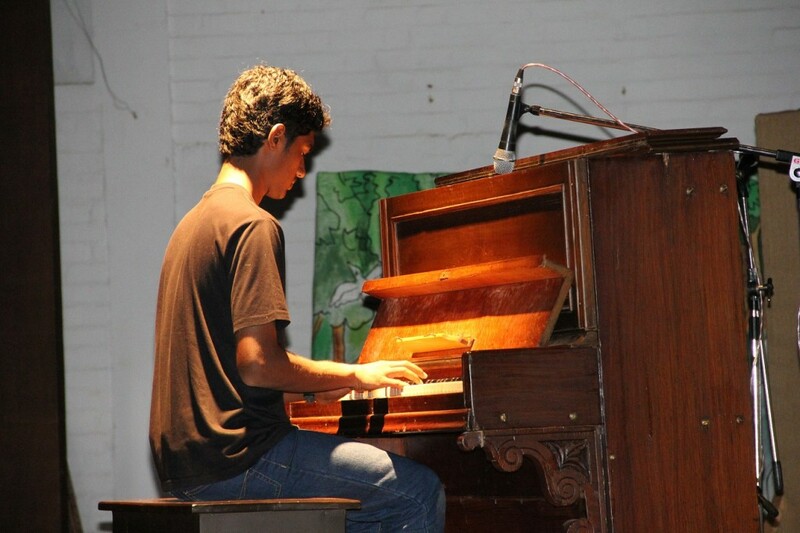 Music education at IHS comprises of general music classes in both Junior and Middle school, with a focus on setting a firm foundation in simple tunefulness and basic rhythm. 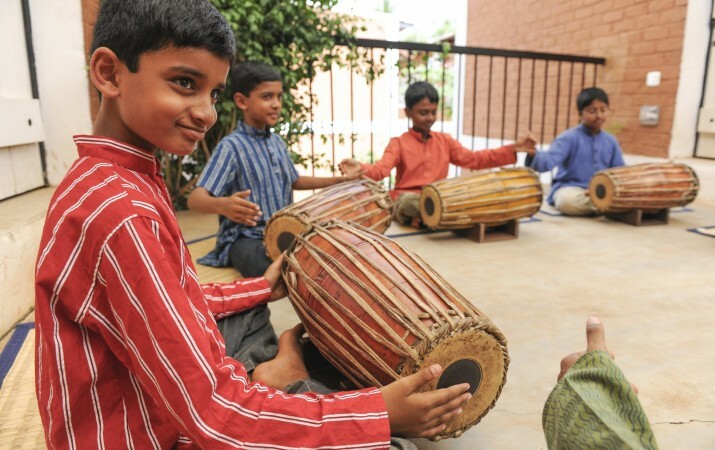 Students are exposed to various genres, in both Indian and Western styles of music through small classes, guest musicians and regular music assemblies. Moreover, students have the rare opportunity of attending the annual Yaksha and Mahashivaratri Festivals held at the Isha Yoga Centre, which feature some of the most renowned musicians and dancers in India and the world. 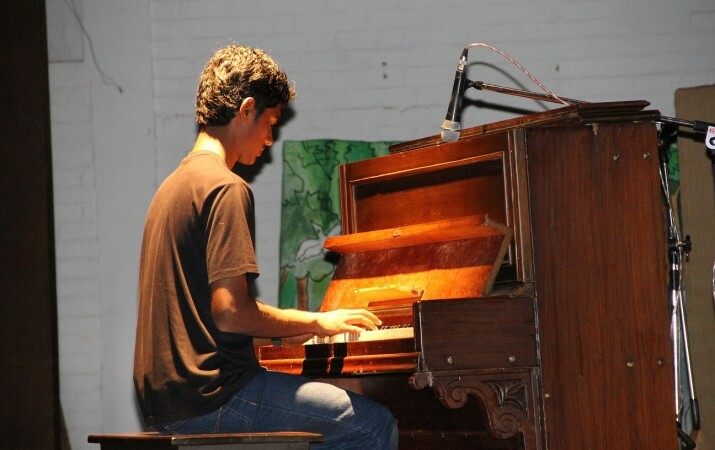 Students who display a certain talent, perseverance, passion and dedication towards classical music are considered for specialised focused instruction. 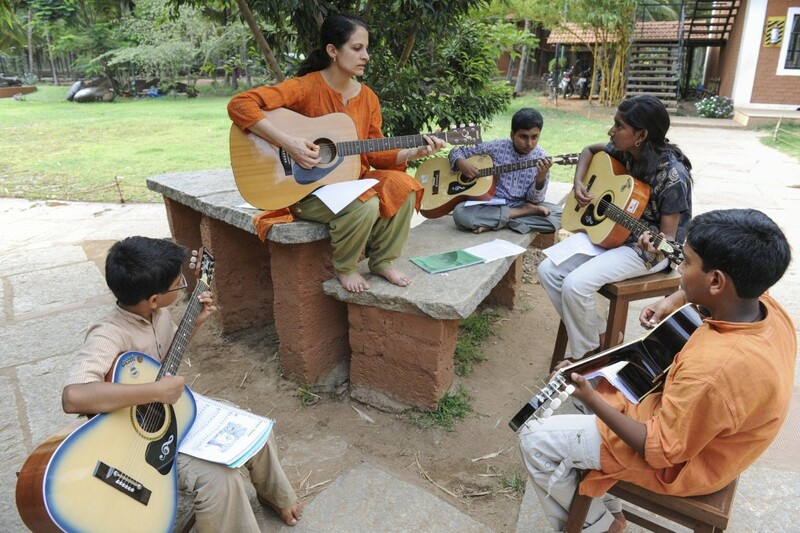 Specialized music class options include Hindustani vocal, Carnatic vocal, Tabla, Mridangam, Piano and Guitar. 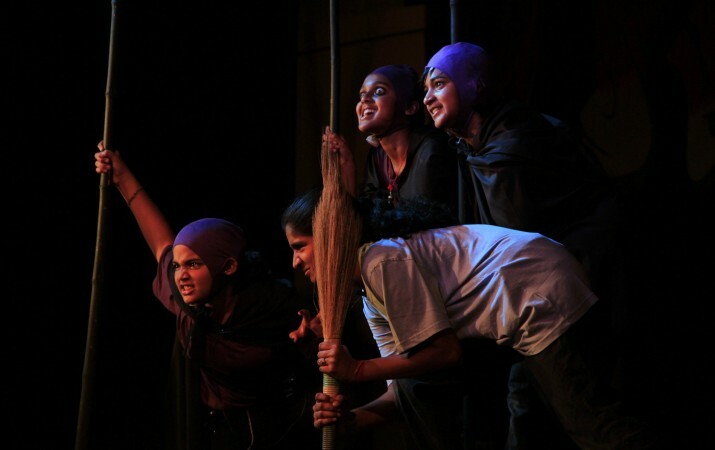 Isha Home School offers weekly drama classes for all students up to Class VIII. The classes offer processes and activities that build the students skills in all aspects of drama, but without necessarily leading towards a performance. Theatre Clubs are offered for Middle School and Senior School respectively, focusing on the art of theatre with opportunities for live performance.